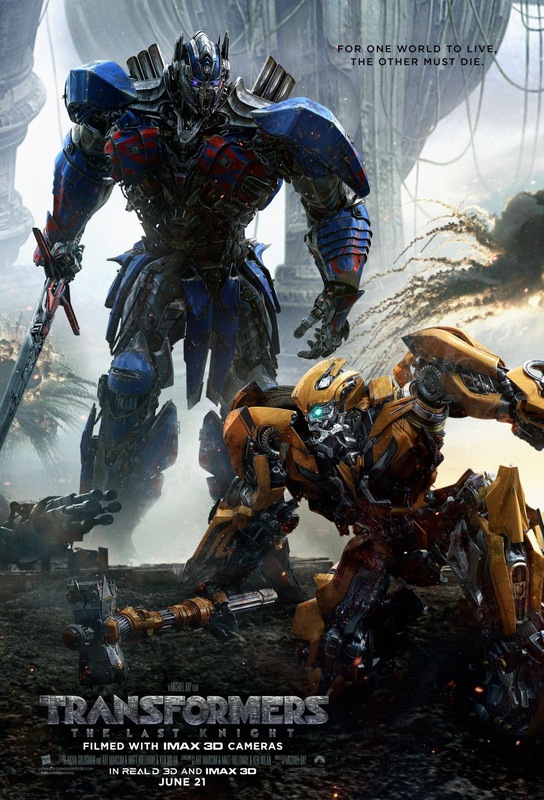 The summer movie box office has not been kind to a lot of familiar franchises and sequels. The two big hits of this summer so far have been Guardians of the Galaxy Vol. 2 (now at $380 million domestic) and Wonder Woman ($318 million). Most of the others have ranged from mildly underperforming, to big flops in terms of gross. Just now, I read a report in Variety that said Transformers: The Last Knight opened in first place this weekend with a haul of $69 million. Normally, any studio ought to be pleased with a haul like that, but this is the worst domestic opening for this franchise in years, maybe even ever if this number holds up, after opening hauls around $100 million for previous efforts. The Variety article was blaming franchise fatigue, yet again, which doesn’t surprise me. Surely, people have got to be tired of this god-awful series by now. Others are blaming poor word of mouth due to bad Rotten Tomatoes scores, which would be the first time in human history that a bad Rotten Tomatoes score made any negative impact at all on ticket sales for any Transformers movie. Oh, well, it sounds like the international box office will save this particular effort and give the folks at Paramount enough reason to serve up Transformers 6. Previous Post There’s no excuse whatsoever to not go to the Argos CFL games! Next Post My “Cairns on Cinema” column about Cars 3 is up!